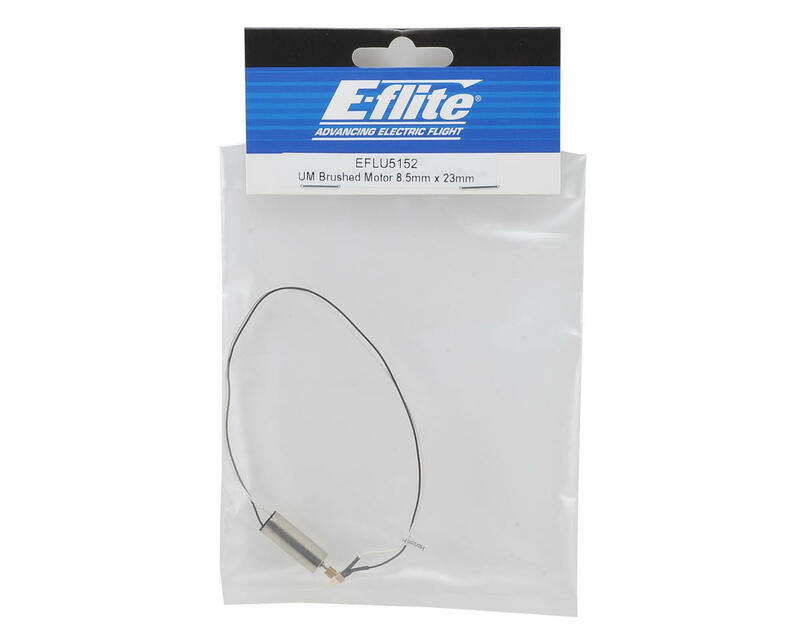 E-flite Ultra Micro 8.5mm x 23mm Brushed Motor. This motor is a direct replacement for the UMX B-25 and AS3 Xtra airplanes. 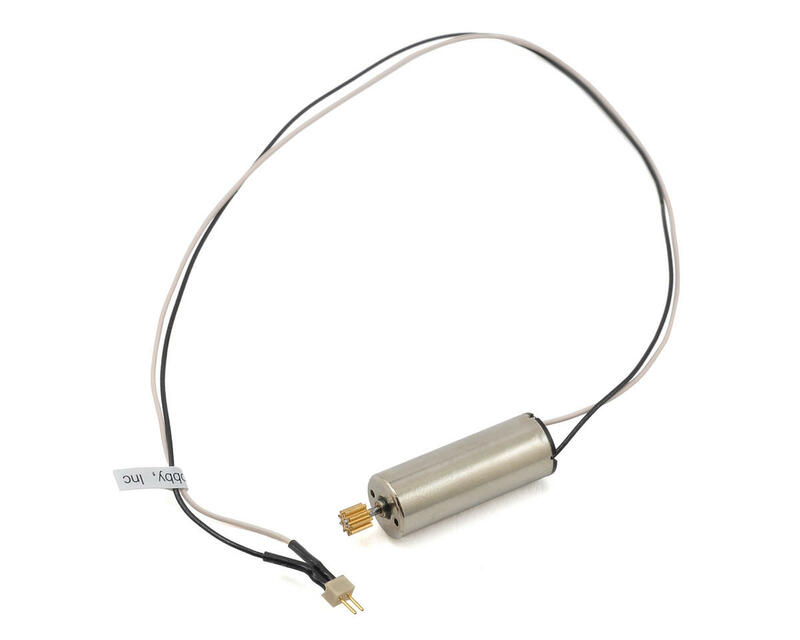 Package includes motor, with factory installed connector and pinion gear.